The work will be part-funded by a £340,000 payment made by Jones Homes under the planning agreement for its Bollin Park development, which is currently being built in Adlington Road. 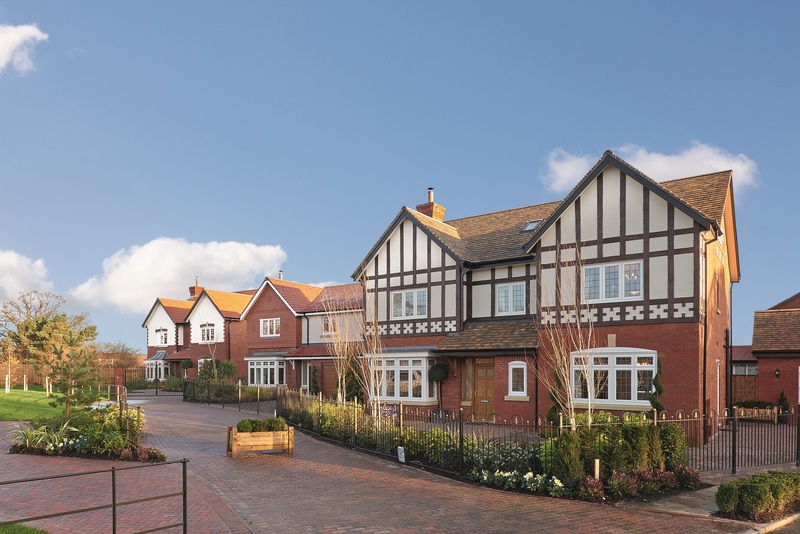 Jones Homes is one of the country’s leading housebuilders. Established in 1959, Jones Homes has built a reputation for building beautiful homes in sought-after locations. The company is privately owned and builds more than 600 homes in the UK every year. Jones Homes head office is located in Alderley Edge, Cheshire, and the company has regional offices in Lancashire, Yorkshire and Kent. Jones Homes is part of The Emerson Group, a family-owned property development company which owns and manages a commercial property portfolio worth more than £1bn.